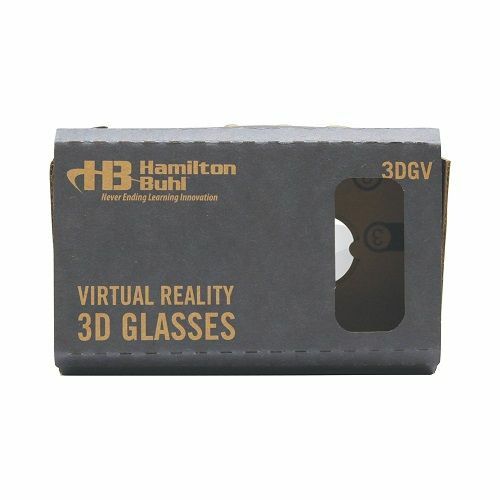 This 3D Virtual Reality Viewer is a fun, easy, economical way to use a cellphone to view and teach about 3-dimensional imagery! Use your cellphone to load and view 3D imagery with your students! 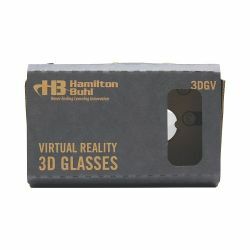 3D viewer also has a headband for hands-free use! Teacher Resource and Development Guide included. Comfort headstraps and foam cushion pads. High quality 45 mm lenses. NFC patch (Near Field Communication patch). Easy to assemble. High quality trigger magnet. Assemble with 2-sided tape/Velcro®.